Take an unforgettable journey inside the enclosures to get one-on-one with our most amazing animals. 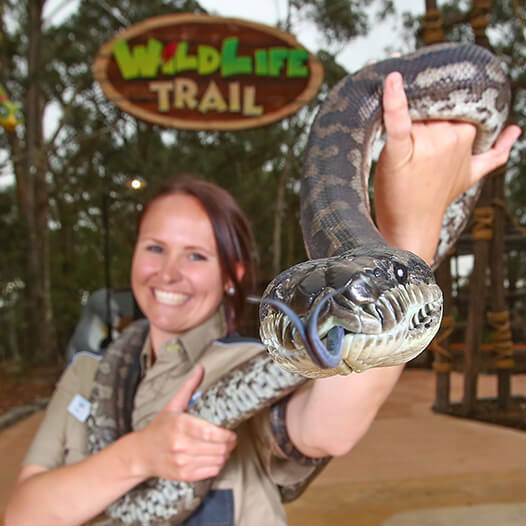 Meet our adorable koalas, pat a python, cuddle a dingo, and hand-feed the kangaroos. 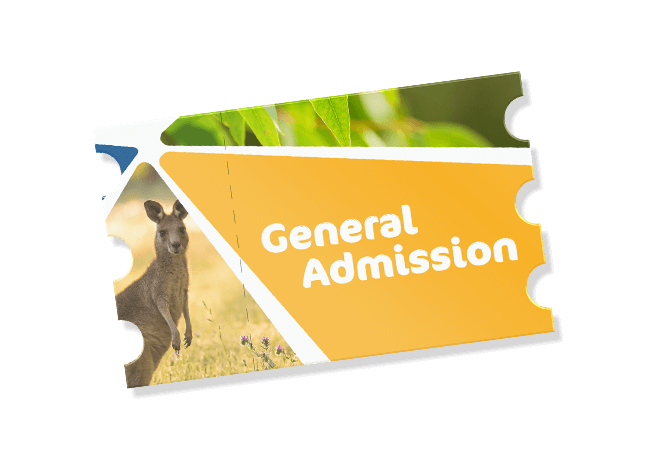 Feed our friendly emus and deer, meet the big birds, and pose for a perfect pic with our brilliant macaws. While you’re making new friends, you’ll also learn fascinating facts about them in a private talk from one of our Professional Wildlife Rangers.